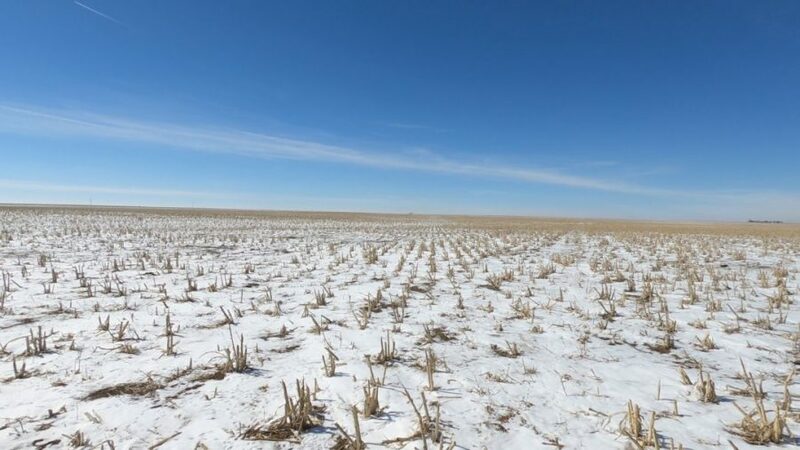 Parcel #1: 128.0+/- ac pivot irr & 25.0+/- ac grass; Parcel #2: 126.8+/- acres of grass; Possession of Parcel #1 upon 2018 harvest; Possession of Parcel #2 upon closing. SOLD! 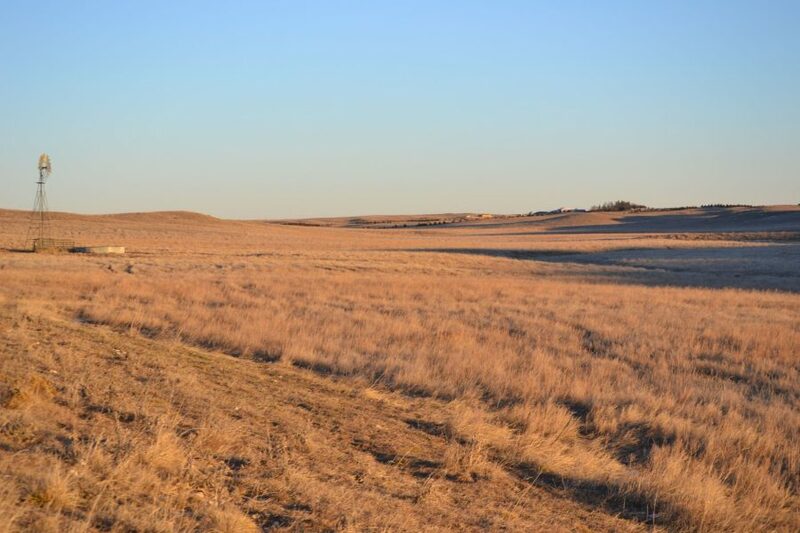 303+/- acres of CRP Land for Sale, (Parcel #2 is SOLD!) 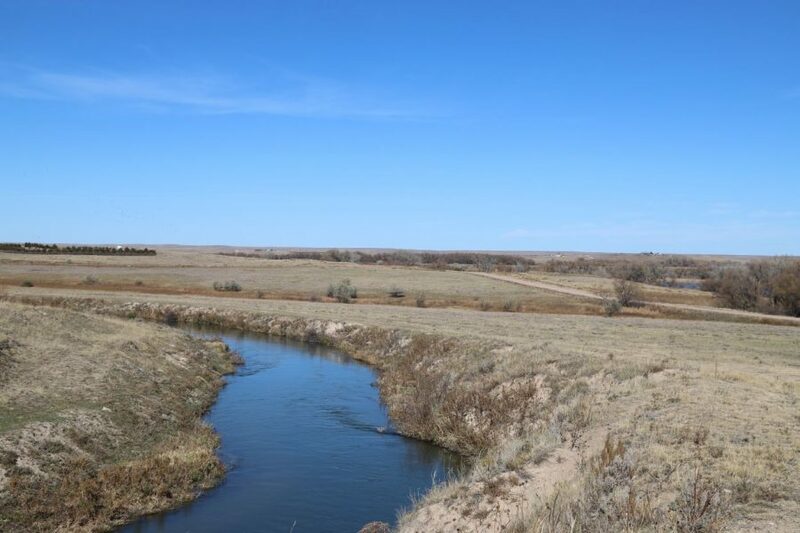 Immediate possession, CRP contracts expire in 2022 & 2024 with a total annual payment of $17,864. SOLD! 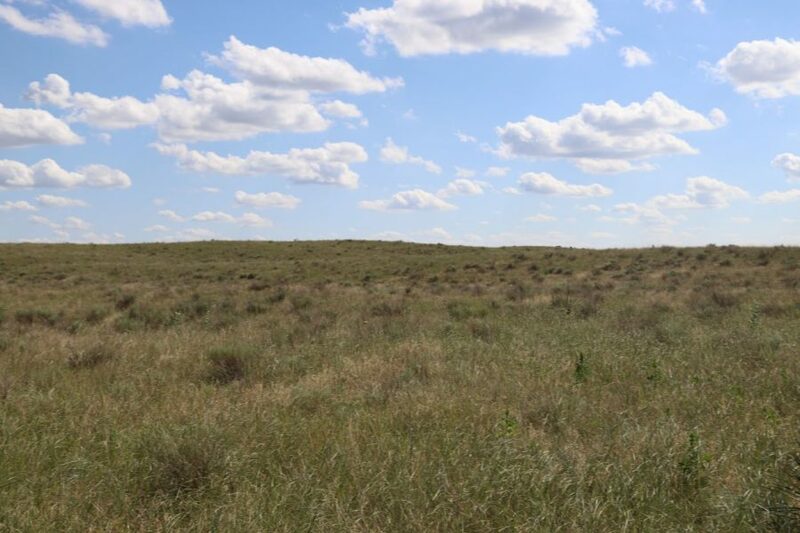 319 acres of CRP Land for Sale, Possession upon closing, CRP contract expires in 2022 with a total annual payment of $9,062. SOLD! 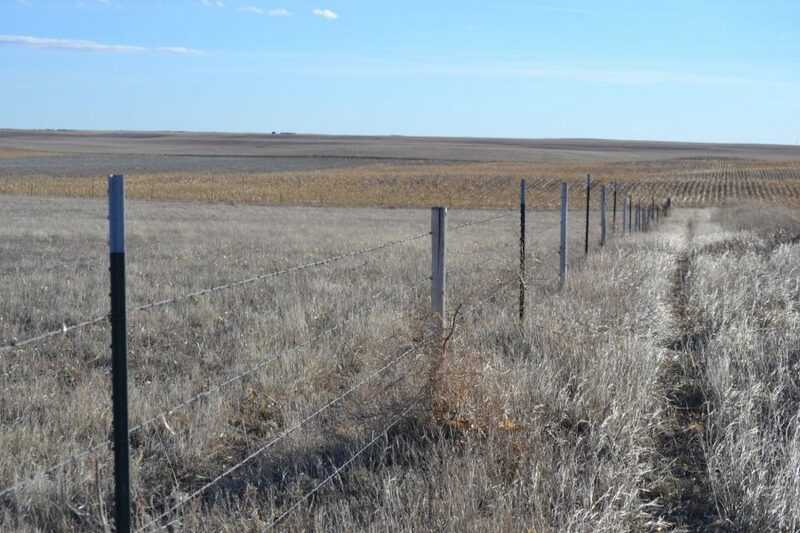 Pasture and dryland available in Logan County with good county road access on 3 sides.